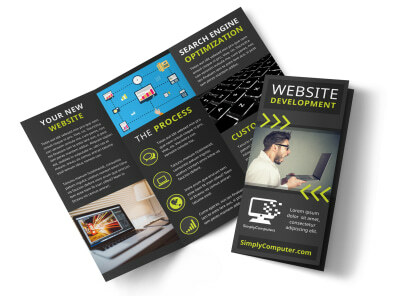 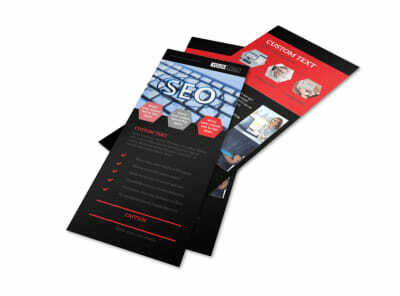 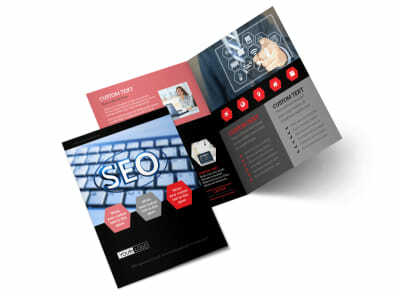 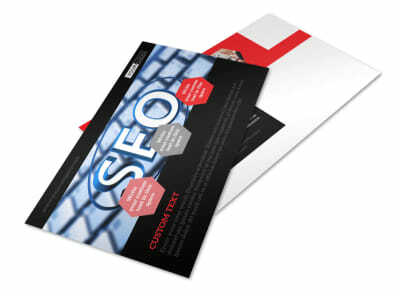 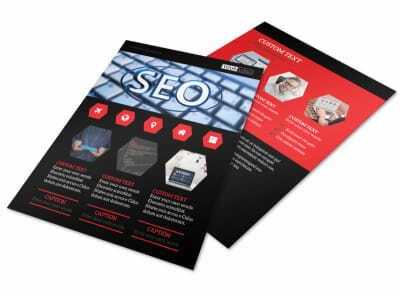 Customize our Web Development Postcard Template and more! 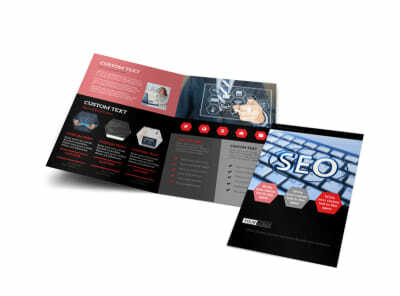 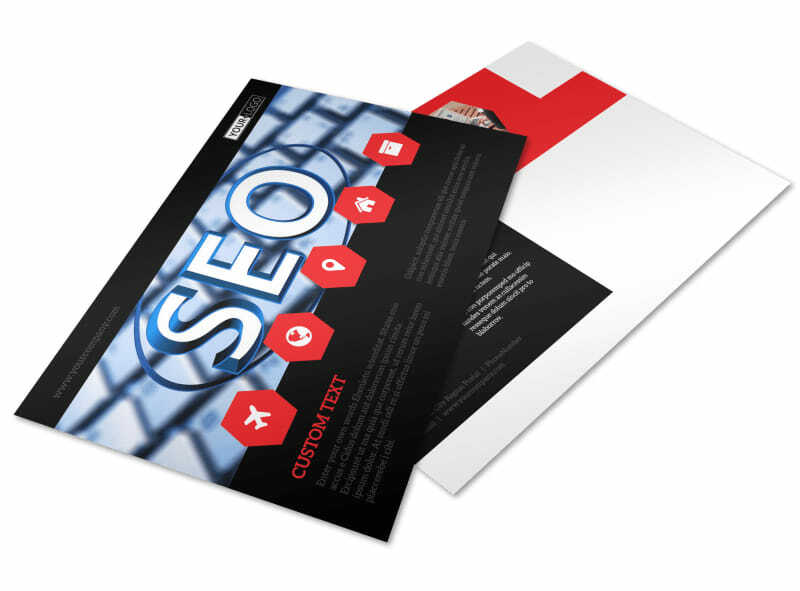 Advertise a great promotional deal on your web development services with postcards made using a template of your choice and our online editor. 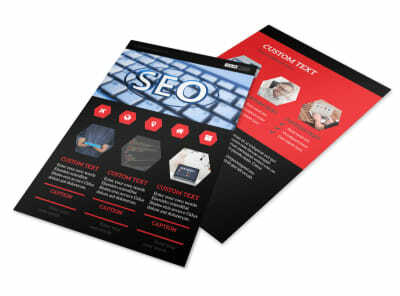 Customize your template by changing the color theme and font style, and adding relevant images, compelling text, and other design elements. 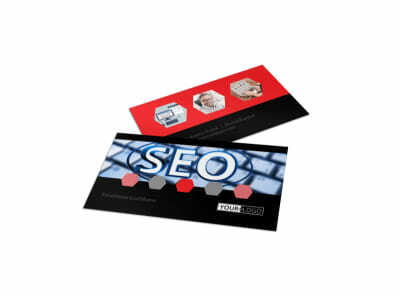 Start creating your postcard today so you can draw in more business ASAP.